Over drinks or around a table, we find things in common. We dine for business and pleasure, experience and palate. Nothing is more satisfying than an excellent meal. 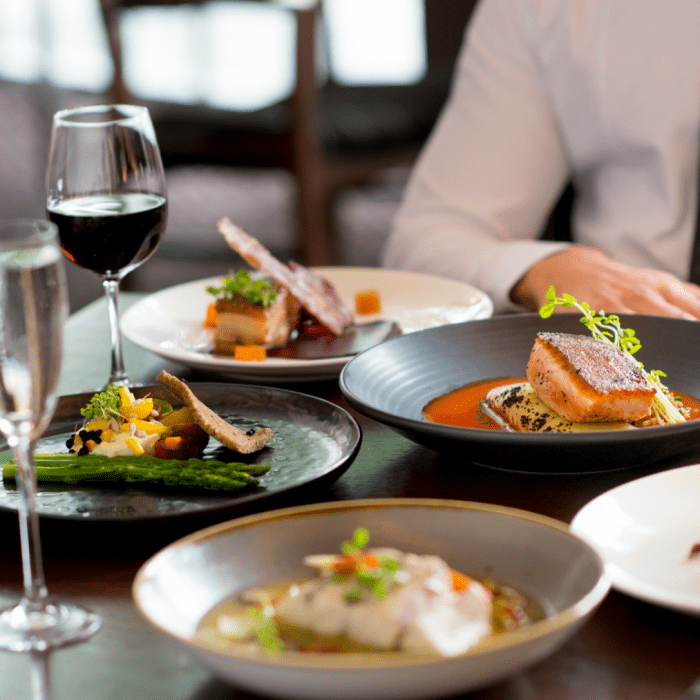 Indulge and be inspired by the best of contemporary South Australian cuisine at Pullman Adelaide’s Salt Restaurant. 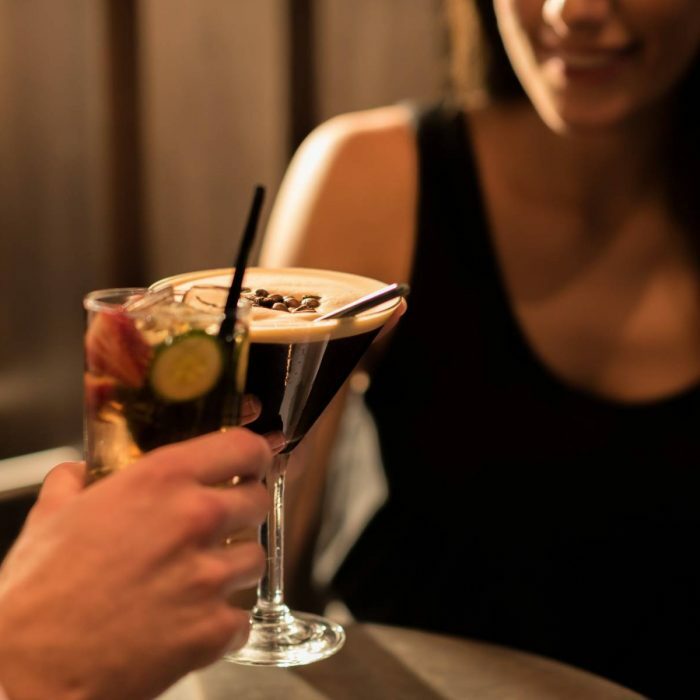 Toast to success in our Salt Bar & Lounge, a lively space for inspiring encounters over regional wines, local craft beers, premium spirits and signature cocktails. 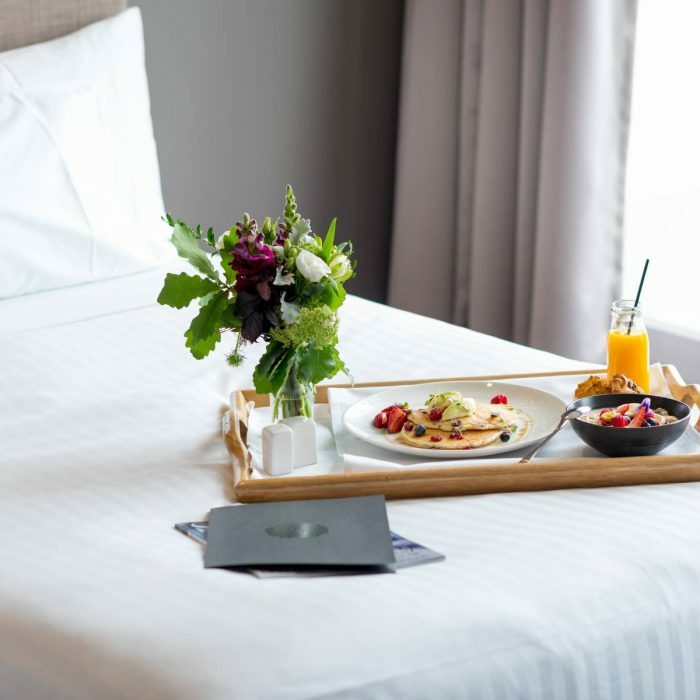 Or relax in your room and order from our sumptuous in-room dining menu, designed in consultation with nutritional experts so you can stay balanced throughout your travels. We pride ourselves on thinking globally and cooking locally here at Pullman Adelaide, ensuring you experience the very best dining Adelaide has to offer.